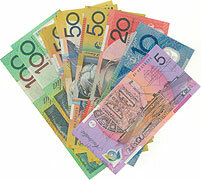 Investment property owners will welcome news that rental returns are tipped to rise in Brisbane by about $40 a week. Research by property analysts Australian Property Monitors predicts that 2010 will be a good year for investors, with the average weekly rent in Brisbane likely to hit $400 a week by the end of they year (see link to article below). This is good news for anyone who owns an investment property. In Queensland, APM figures show that the median weekly asking rent for houses in Brisbane rose 2.9 percent last year to $360 a week. The story was even more positive for units, which went up almost 8 percent to $340 a week. With Queensland’s population continuing to increase by about 2,000 people each week – and with most settling in south-east Queensland – the prospects for investment returns are looking good. Investment property owners who list with prorentals.com.au have even more reason to welcome recent research that rental returns are on the rise. 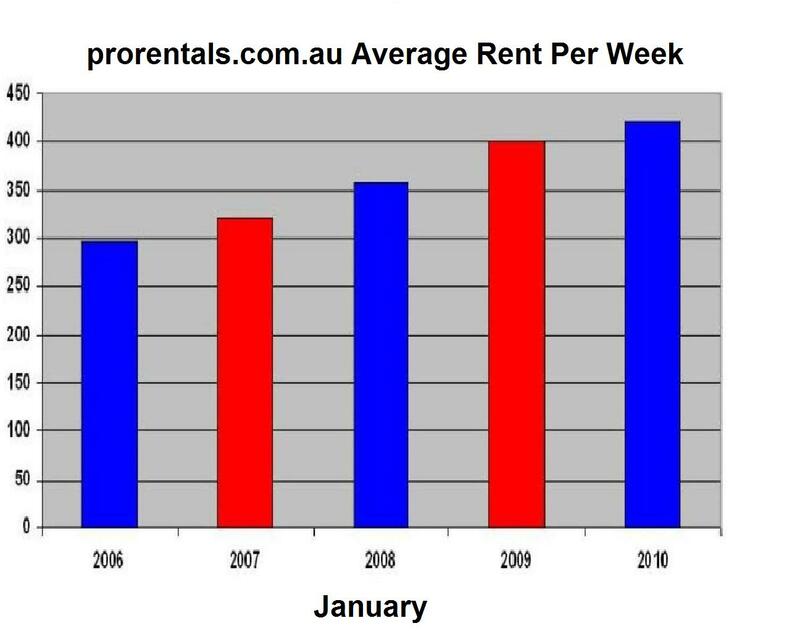 That is because prorentals.com.au properties return a 15 per cent premium on the Brisbane average. Currently, prorentals.com.au properties are securing rental returns averaging $420 a week, compared with the average Brisbane asking price of $360 (see article above). Since our inception, our properties have consistently secured premium rental returns in excess of the city-wide average. Why? Because prorentals.com.au’s property managers are directly rewarded to maximise rent. Do you have a property that requires a fast rental appraisal? 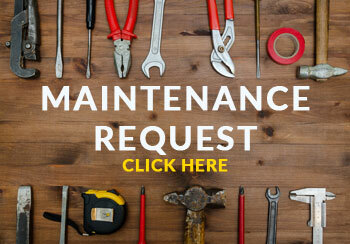 We can assist you by providing fast FREE independent rental appraisals. Want to know the key to success? The team at prorentals.com.au is dedicated to providing property owners with the highest levels of service. We hold the key to succesful property management and now you can too – with our custom-made prorentals.com.au key ring. If you haven’t received your prorentals.com.au key ring, call us on (07) 3721 6901 or email us now and we’ll deliver it to you! 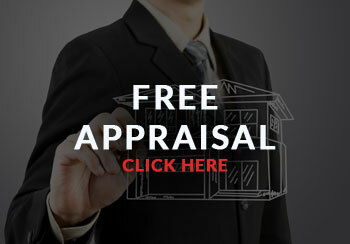 Click here to refer a client or arrange an appraisal on our website! Ever wondered why February 14 has become the the date when loved ones exchange cards, flowers and gifts, all in the name of love and St Valentine? – Valentine could have been a priest in Rome during the third century who continued to marry couples despite a decree by Emperor Claudius II that outlawed marriage for young men. When Valentine’s defiance was discovered, Claudius ordered that he be put to death. – Valentine may have sent the first “valentine” greeting himself. While in prison, it is believed that Valentine fell in love with a young girl who visited him during his confinement. Before his death, it is alleged that he wrote her a letter, which he signed “From your Valentine”. – In 496AD, Pope Gelasius set aside February 14 to honor St Valentine. 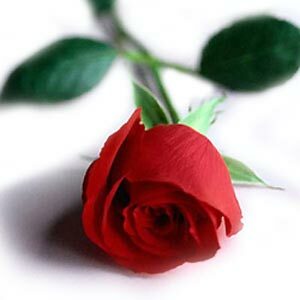 – Gradually, February 14 became the date for exchanging love messages and St Valentine became the patron saint of lovers. Click here for gift ideas for Valentine’s Day. Missed previous issues of enews? If you haven’t received the previous issues of prorentals.com.au enews, click on the link below to catch up! You can also send to a friend – see the left-hand sidebar.